Copyright 2011 R.O.H.A.N by WeMade Online Co.,Ltd. All Rights Reserved. Copyright 2005-2011 R.O.H.A.N by YNK GAMES Inc. All Rights Reserved. 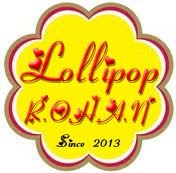 Copyright © ろりぽっぷ R.O.H.A.N All Rights Reserved.